• Reviving USD demand helps build on the up-move. • Risk-on mood provides an additional boost. • Traders’ focus remains on the key NFP report. 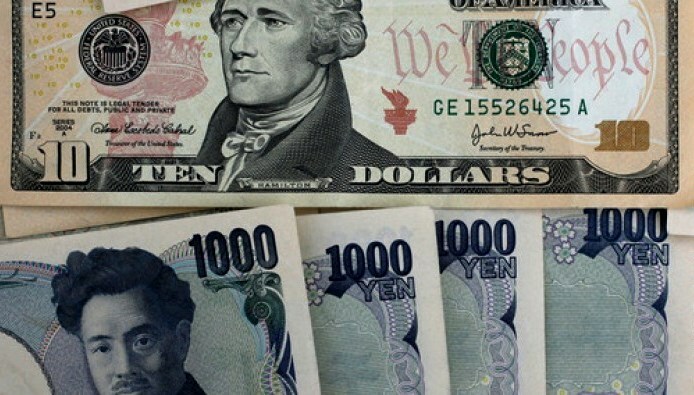 The USD/JPY pair traded with a positive bias for the third consecutive session and continued gaining traction further beyond the 113.00 handle. The pair was seen building on its rebound momentum from closer to 100-day support, near the 112.00 handle, and has now jumped to fresh weekly tops, around the 113.20-25 region. A goodish US Dollar rebound, backed by a modest uptick in the US Treasury bond yields, has been one of the key factors driving the pair higher through the early European session on Friday. Meanwhile, global risk-on trade, as depicted by strong gains across equity markets, which tends to weigh on the Japanese Yen's safe-haven appeal, remained supportive of the pair's strong bid tone. It would now be interesting to see if the pair is able to sustain its strength as traders start repositioning themselves ahead of the keenly watched US non-farm payrolls data, due for release later during the early NA session. Today's US economic docket also features the release of ISM non-manufacturing PMI but seems more likely to be overshadowed by the post-NFP volatility in the markets. Immediate resistance is pegged near 113.35-40 area, above which the pair is likely to aim towards testing 113.75 level (Dec. high) en-route the 114.00 handle. On the flip side, the 113.00 handle now becomes an immediate support to defend, which if broken could accelerate the fall towards 112.55 intermediate support ahead of the 112.25 region.